Thanks for joining me for my first episode, Troy. You’re the best. Troyzan got me starry-eyed with his astrological talk. Aubry and Troyzan weird out in the green room after the Survivor: Game Changers finale. A man and his marmoset. Troy (or Ramar) with Tikimonk. Does this bridge in Troy’s backyard lead to the spaceship? Troy’s jungle view in Florida. Could the fish in Troy’s jungle be aliens? Finally abducted! JK, it’s just Troyzan at the Hyatt Regency in Cambridge, Mass. Flashbacks to Troyzan’s modeling days. This is his island, jungle and universe. *Episode contains some adult language and content. Ok well that was pretty awesome. I can’t wait to hear some more of these! I don’t want this podcast. I NEED this podcast!! Loved this!! I related to this so much of this is scary! So glad there a crazies just like me out there. Great to hear about Past lives and energy.. I have some stories there. IMHO “crazy” is normal! Hopefully we’ll chat one day. You best expect to be a guest one of these days! Cirie next please – love you aubry, keep up the great work! Thanks for leaving a comment, Zachary. Though I’m not focusing on Survivor, I’m sure a couple of those characters will find their way onto my podcast. This has to be one of the best podcast ideas I’ve seen! And it being hosted by one of my favorite people that I don’t know personally, that’s just something amazing right there. I will definitely be tuning in on this. This was great! I loved hearing both of you guys and I can’t wait for the next weirdo. 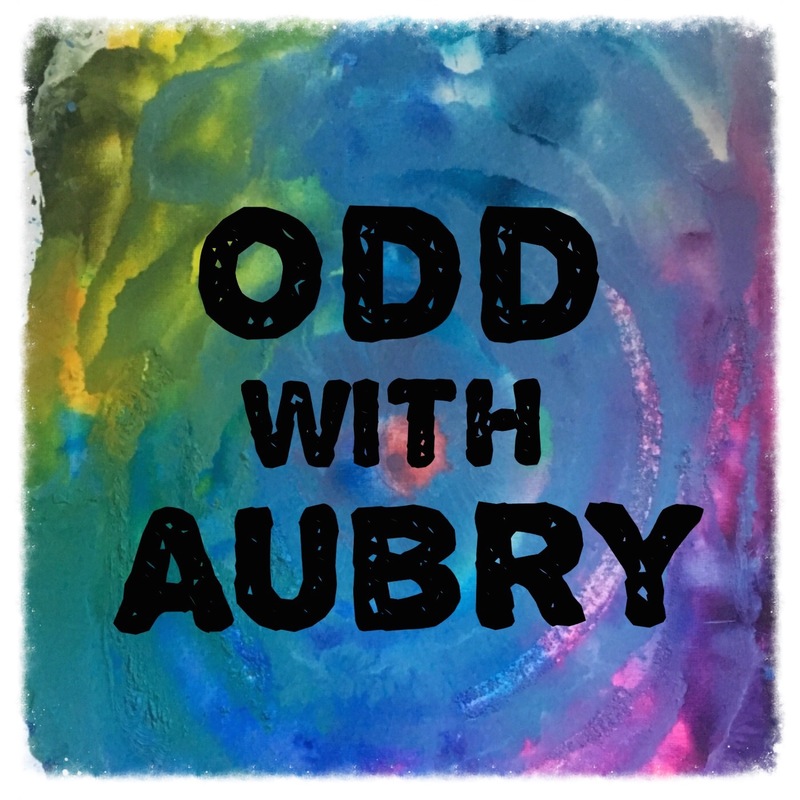 Love you Aubry and love the podcast! Great job!! Best of luck girl ? I never knew that about bamboo! ?? It’s totally wild. You have to hear it to believe it. It’s been years since I’ve had a deep conversation with someone on things like the Universe, past lives, aliens, etc and this podcast made me feel like I was in college again for a moment. Much thanks to both you and Troyzan for that. I’m glad you enjoyed it, Russell. Troy and I could talk aliens for days. I love this Aubry! I like weird people..The black sheep,the odd ducks,rejects, the eccentrics,the loners,the lost and forgotten. More often than not these people have the most beautiful souls.. I completely agree, Wesley. In truth, aren’t we all a little odd? Thanks so much for tuning in. Aubry- loved seeing you on Game Changers and kudos for doing so well on two difficult seasons. I was also a fan of Culpepper and for a little bit, it seemed like you two would form a great, epic alliance but that never came to fruition. Why is that? Was the Sierra and Brad alliance just too impenetrable? I would love to listen to your podcast if I could figure out how to download it to my mp3 player. I know it’s old fashioned but that’s how I roll.